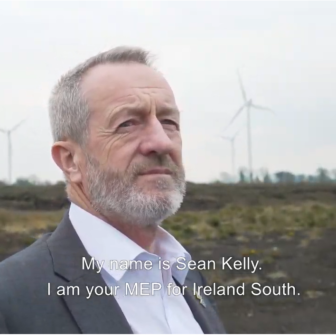 MEP for Ireland South and leader of Fine Gael in the European Parliament, Seán Kelly, will on Friday the 12th of April host a public meeting in Cork Institute of Technology on the topic of Climate Change and what needs to be done to tackle it. 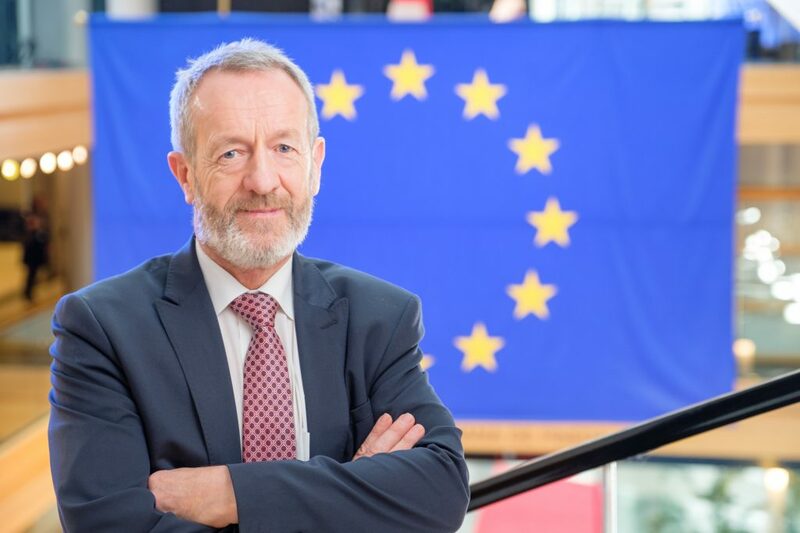 Speaking from Clonmel today (Thursday) the Ireland-South MEP, who has represented the European Parliament at three UNFCCC Climate Conferences, encouraged all to attend for what he says is part of the vitally important national public debate on how to decarbonise our economy. “I am absolutely certain that the move to a greener, low carbon economy is essential, both in order to leave behind a healthy planet for our children and grandchildren, but also to create new and sustainable job creation. 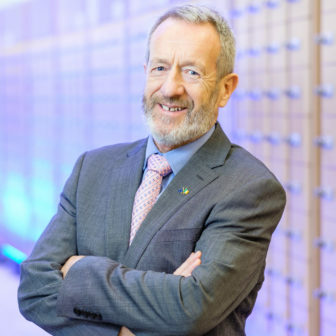 “Despite Ireland’s poor performance in meeting targets in recent years, I am confident we can become leaders in this area, notably in areas such as the bio-economy, the greening of the gas grid, electric vehicles, and particularly in the integration of more and more renewable electricity onto the grid. “This has been a focus of my work for a number of years, having been part of the team that secured the famous 32% Renewable Energy target last year, and put in place the framework that will soon allow citizens to take control of the energy system and be supported for generating, storing and selling their own renewable electricity. I look forward to updating attendees on the opportunities this new Renewable Energy policy brings for them tomorrow. “Make no mistake, the switch to a low-carbon economy will not be easy, and this will be a big focus of this meeting. How can we move away from carbon intensive practices in a way that is inclusive, fair, and leaves no citizen or worker behind? I look forward to leading the discussion on this complex issue in Cork, and I invite any interested constituents and stakeholders to join me for this important dialogue,” he concluded. 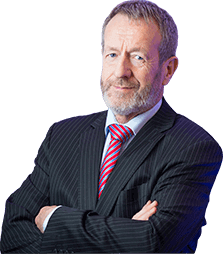 Expert speakers will include representatives of the Irish Wind Energy Association, Irish Bioenergy Association and the Irish Farmers’ Association. Registration and refreshments take place at 9am at the Rory Gallagher Theatre in Cork Institute of Technology. The event will run from 9.30am – 11.30am.